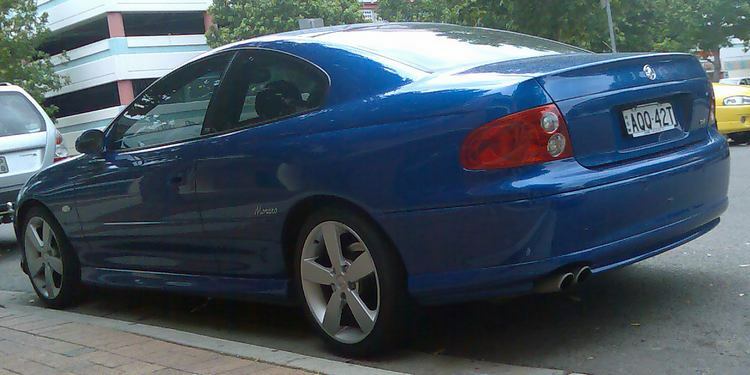 Additional Info: Also known in other countries as the Chevrolet Lumina, Pontiac GTO in the USA (see seperate entry) and Vauxhall Monaro (2004-2006) in the UK. 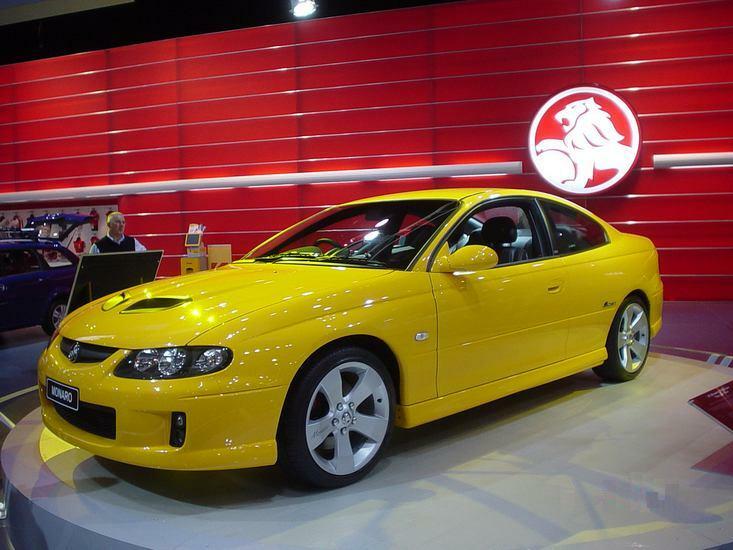 The Holden Monaro has been around in Australia since 1968 with many models and engine choices. 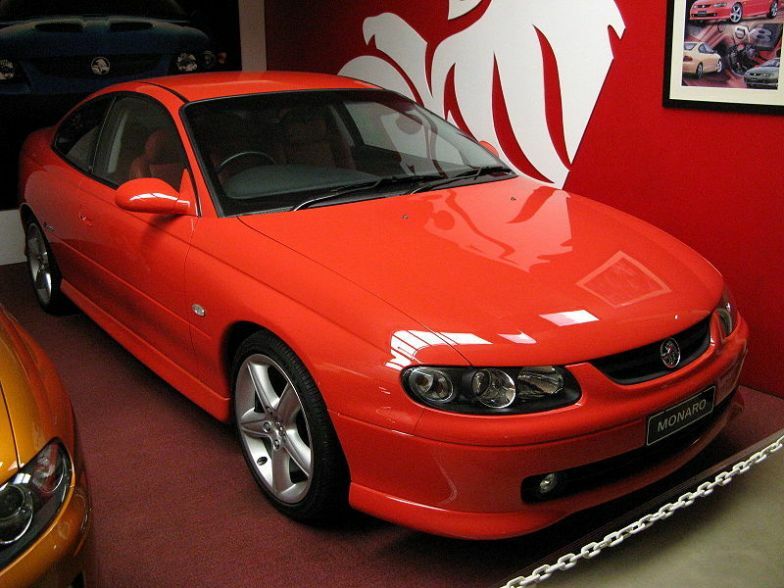 The 2001-2006 model is the 3rd generation and engine choices in Australia included a supercharged 3.8 V6, a 5.7 litre V8 and a 6.0 litre V8. 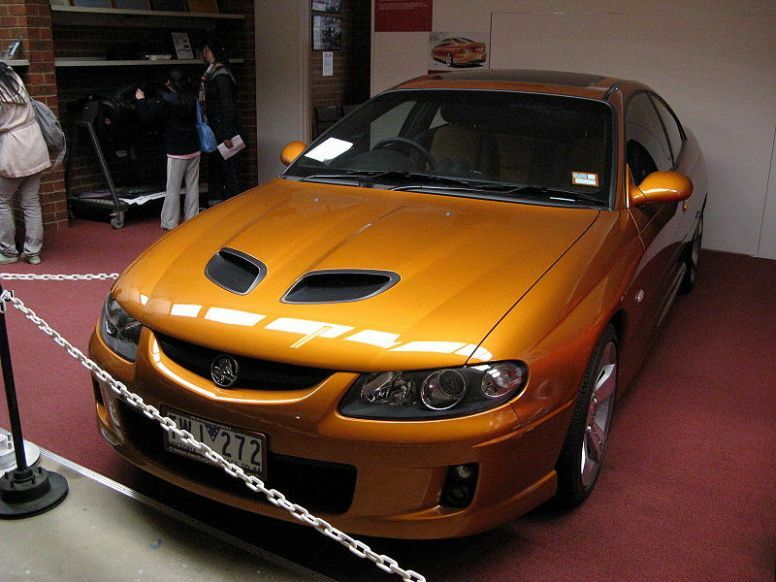 HSV (Holden Special Vehicles) also built numerous high power upgrades, including a Holden Racing Team 427 V8 with over 550bhp. 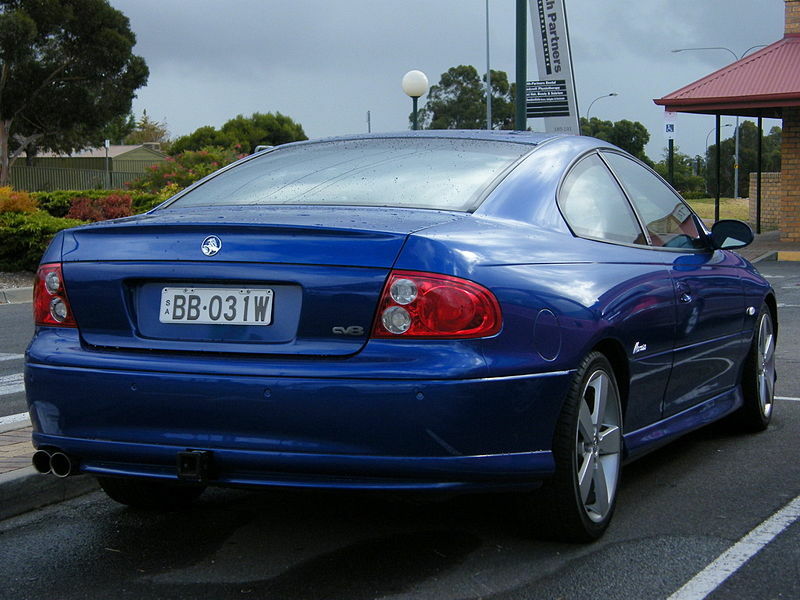 The UK market in 2004 first got a 328bhp 5.7 V8 (0-60 in 6 secs), this then got replaced in 2005 with a 349bhp 5.7 V8, also in 2004 the UK got a 381bhp 5.7 VXR with a 0-60 of 5.4 and then this was also replaced by a 6.0 VXR in 2005 with 397bhp and a 0-60 time of 5.2. The Last incarnation was a VXR 500 with 500bhp and 0-60 in 4.8 secs. 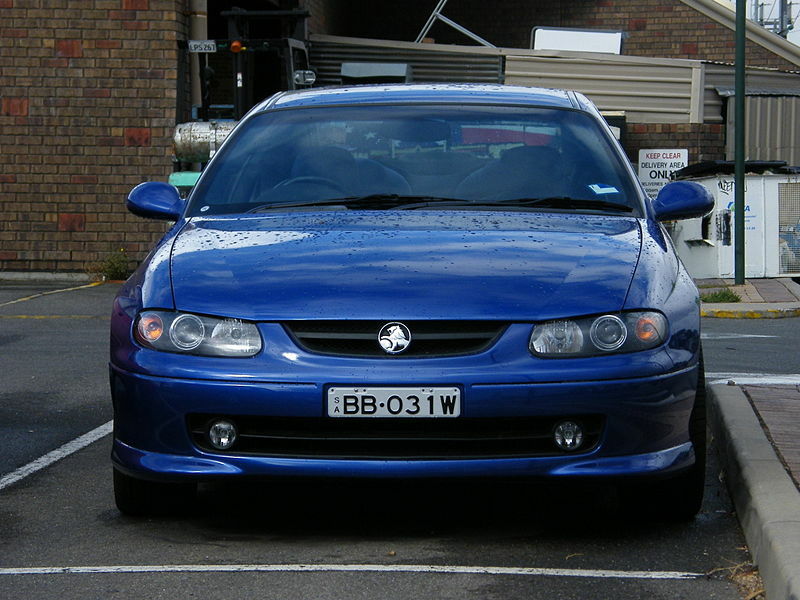 Now replaced by the VXR8.